I have 2 children that have been in the Reisert Tennis program for almost 3 years. They have been in other tennis programs, but really like how this one is set up with multiple instructors that continually challenge their skills and guide them to the next level. 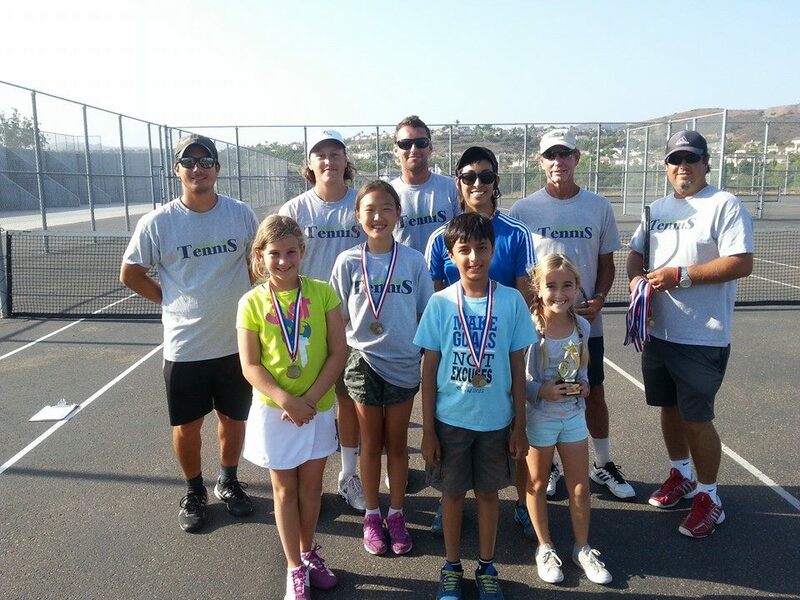 All of the instructors have extensive tennis backgrounds, and work well with the children. I would highly recommend this program. Martin - Your after school lessons & camp this summer has been our first experience with the sport of Tennis. We are so happy Nick was able to be a part of the camp this summer and he is looking forward to lessons after school. He has learned so much and has come a long way from the first lesson you gave after school this past spring. It has been wonderful to deal with your professionalism to the sport and the children. You have a wonderful program that we are very happy Nick is able to be a part of! We wish you continued success! My daughter never held a tennis racket before beginning classes with Reisert Tennis 6 months ago. It is amazing the progress that she has made in such a short amount of time. It's been a very fun and positive experience for her! The kids benefit from each of the instructors. They are all very skilled, patient and supportive. We could not be happier! 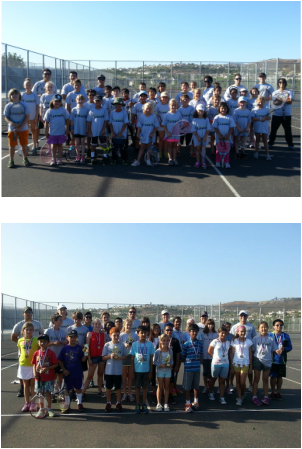 My kids have learned so much not only about tennis in this fabulous program--they have learned great life lessons, too! The coaches are wonderful people! They are great at teaching skills, but also great at instilling an understanding of hard work, sportsmanship, and having fun, along with a love for the game! The coaches' positive attitudes and feedback greatly enhance their teaching and help build confidence in the kids on and off the court. Our Freshman just made the high school team with the help of everyone at Reisert Tennis! We have been playing with Reisert Tennis for a couple of years and will continue for many more to come! We love Reisert Tennis! My kids have been going there since last fall and have learned so much!! They had no prior exposure to tennis and within a few months are now playing matches!!! It's amazing to watch them play, and even more amazing to hear them talk about their games after the practice is over. Starting from Coach Reisert to all the other coaches, they are all very experienced and instill a love of the sport in the kids. I am very impressed with their professionalism and dedication to help kids learn the sport. The kids rotate through different courts and get a flavor for the different coaches. They do some fun games and drills and keep the kids engaged. Would highly recommend!! !